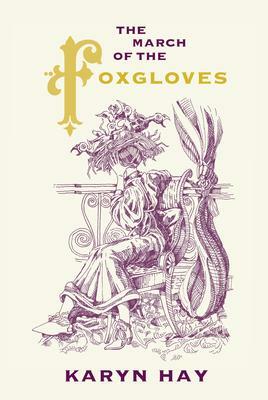 A late 19th century tale of triumph over obsession and humiliation. 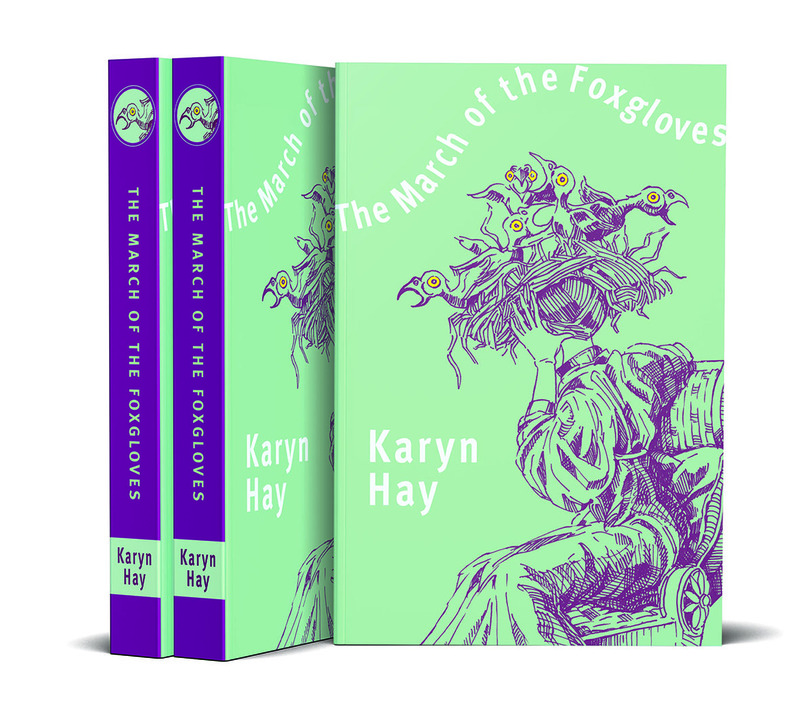 From award-winning writer, Karyn Hay, The March of the Foxgloves promises to be essential summer reading. LONDON, 1893, and Frances Woodward is tormented by the restrictions of her puritanical father and the cruelties of 19th century narcissist, Benedict Hunt. Having meted out a particularly creative form of revenge upon Hunt, Frances transcends the social norms of the late-Victorian era and travels alone to the far-flung colony of New Zealand, where she is forced to look beyond the establishment life seemingly pre-ordained for her. Falling in with other artists and non-conformists, and inspired by the revolution in thinking brought about by heroic literary figures and social reformers of the time, Frances forges a new path of her own making. Karyn Hay is an iconic New Zealand media personality, and award-winning author. Her first book Emerald Budgies, described as ‘a darkly comic tale of disintegration and revenge... Prozac Nation meets Crash!’, won the NZSA Hubert Church Best First Book Award in the Montana New Zealand Book Awards. Karyn is also a Frank Sargeson Fellow. She lives in West Auckland. 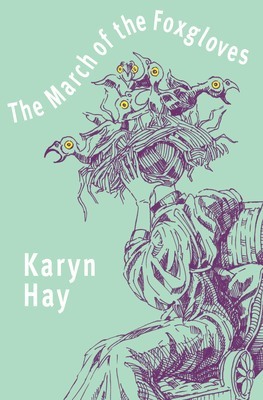 Following the success of Karyn Hay’s historical fiction novel, The March of the Foxgloves, Karyn returns with Winged Helmet, White Horse – more reminiscent in style of her debut, Emerald Budgies. 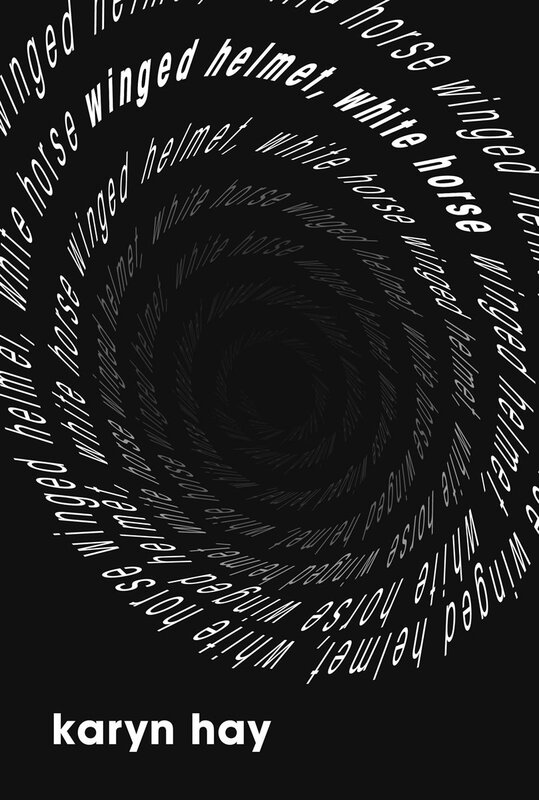 Set in contemporary London, Winged Helmet, White Horse is a darkly comic psychological drama. Tim has mastered the art of subordination; to his job, his wife, and even his daughter. Having written one critically acclaimed book of poetry he is struggling to write a second, while his wife, Natasha, who is into “positive affirmations”, and spending money, has plans of her own. As Tim stumbles through the social landscape of suburban London, trying to give up alcohol and gain some control over his life, he makes several disturbing discoveries; ultimately concluding that he is not in control of anything, and that it’s all been a terrible, deadly illusion.